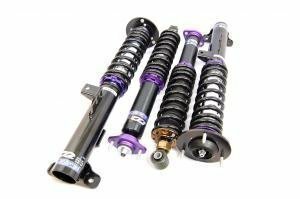 Bilsten is a high quality shock absorber from Germany and there is a shock option for every use, for racecars, dailydrivers and for many other! 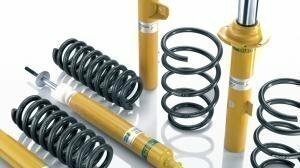 We have a huge range of Bilstein shocks, not in our webshop yet, but you can easily call or mail us regarding Bilstein prices and availabilities. 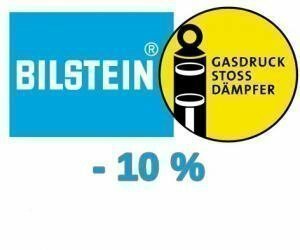 And i also want to mention, that Bilstein has a very quick delivery - we can get almost any Bilstein shock for next day when we order before 15.00pm. 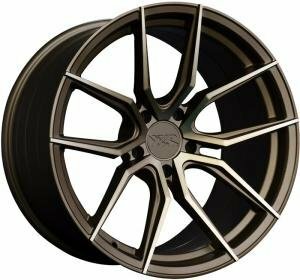 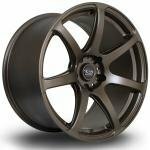 Thanks for the pound exchange rate, Quaife differentials are more cheaper now - check Quaife differential for your car from our webshop. 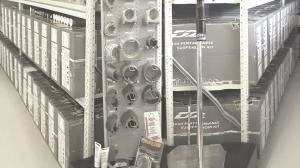 We have a decent amount of D2 coilovers in our warehouse! 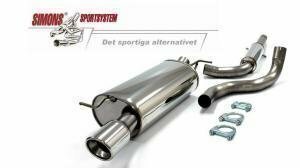 We got a nice amount of Exhaust parts avaialable!